Vodafone has partnered with The Scout Association to help young people develop digital skills while staying safe online, and has sponsored two new Scout skills badges. 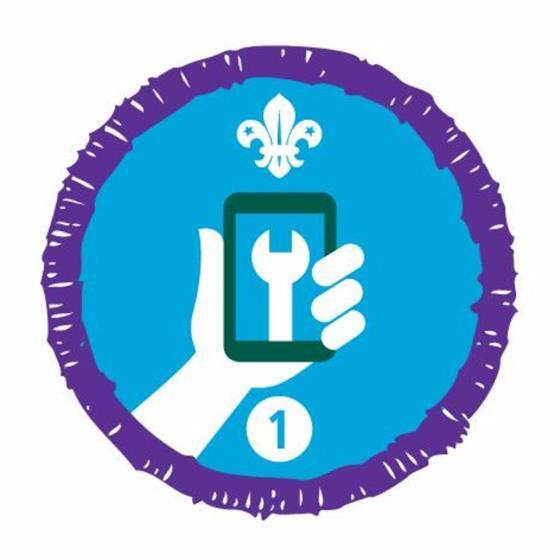 The tie-up, supported by the Vodafone Foundation, sees the launch of the Scouts’ Digital Manifesto and the creation of two new badges that Scouts can earn - the Digital Maker and Digital Citizen. The first challenges Scouts to learn coding such as HTML, or website editing. The second asks Scouts to have open discussions about the risks of the online world and to share their knowledge with family members and the wider community. 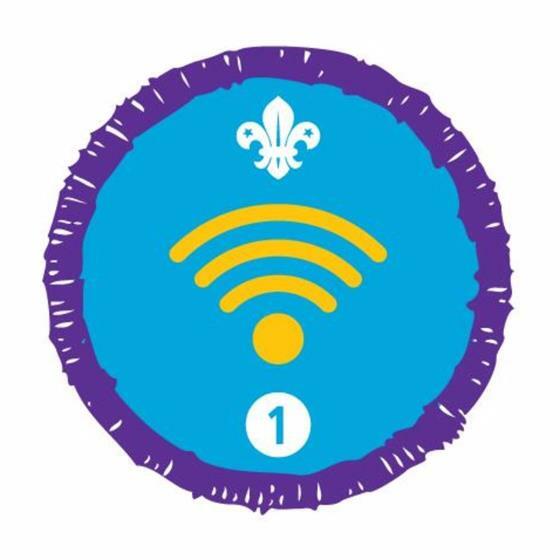 Vodafone is also backing the creation of online resources to help Scouts earn their badges. The Digital Manifesto sets out six goals for Scouts, including using digital to aid learning and develop new skills; sharing findings online and inspiring others; balancing screen time with outdoor activities and staying safe online. The partnership will see Vodafone encouraging its 12,500 staff to use their volunteering days to help with local Scout groups. Jeroen Hoencamp, Vodafone UK’s CEO, said: "This partnership further encourages and empowers young people to develop their digital literacy helping them become confident digital makers and citizens. It will help them grasp the benefits of the great outdoors as well as more safely enjoy the great indoors." Chief Scout Bear Grylls added: "Scouting is a worldwide force for good and with Vodafone’s help our young people will be empowered to use technology to make even more of a difference in their communities while also getting outdoors and active."